Composite cladding panels are composed of bonded layers of metal and insulation. 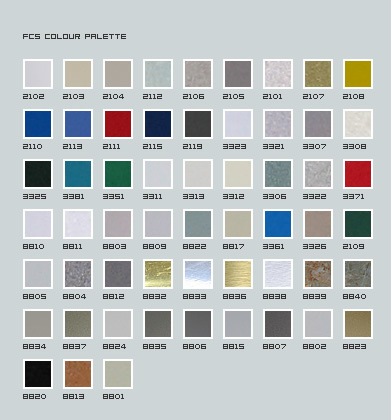 FCS offers panels with either steel or aluminium substrates. Our steel composite cladding panels are based on a hot-dipped zinc-coated steel substrate, with external and internal steel sheets. These are coated with Plastisol. 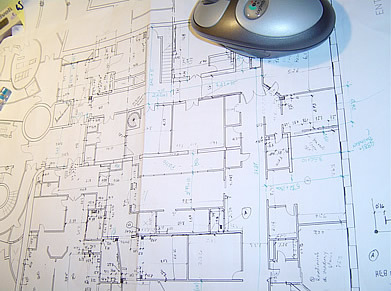 The insulation core of our steel composite cladding panels is formed from Polyisocyanurate. The aluminium composite cladding panels use the same technology, but with aluminium instead of steel, and polyester coating of the external and internal facing sheets.